The 3 types of Legbar are white, cream and golden crele. An Apa Standard for the breed is being produced to help breeders work towards the same common goal. Our farm has selected to work on the golden crele type. 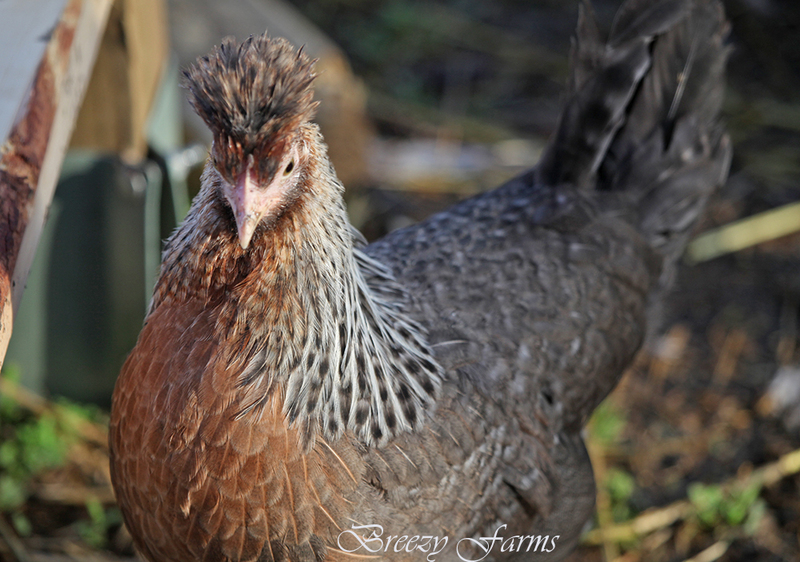 We currently have crested and non crested in the flock and are working towards crested only. 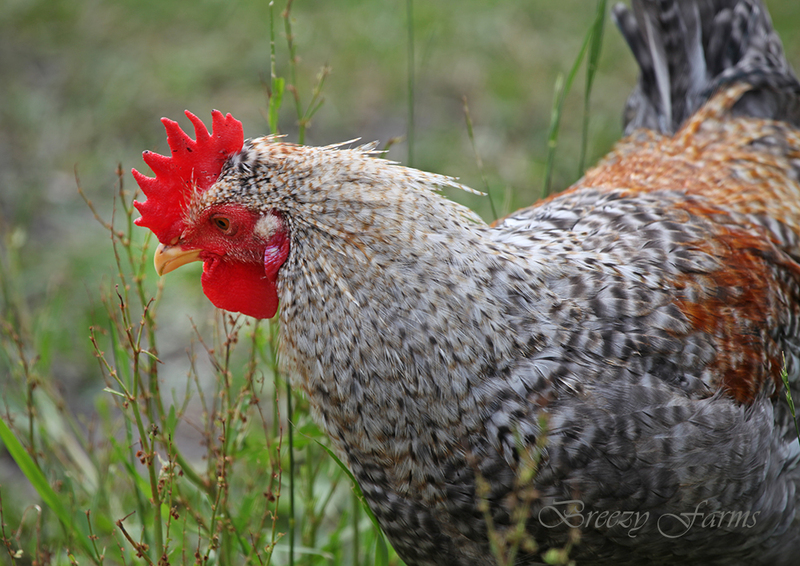 Hens are layers of large blue eggs. A very popular breed due to the auto sexing chicks at hatch. The breed is easy to maintain. Great for beginners. They are nice looking birds that are friendly and hardy. Active foragers. 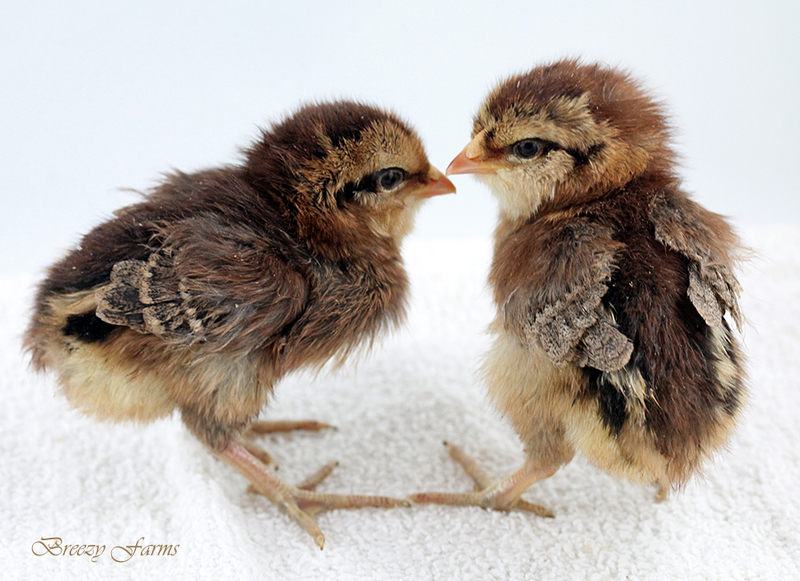 They are a light to medium weight breed ranging from 4-6 lbs.